Simplicity by design. Featuring an uncluttered sunray dial and a thin, clean case profile for a very refined and traditional look. 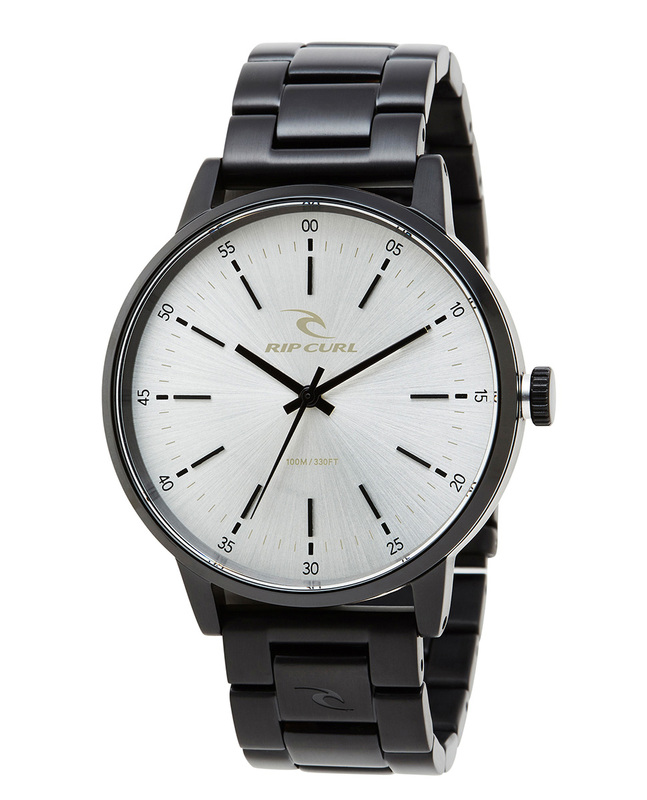 Minimalist aesthetic and subtle detailing makes the Drake Watch a low-key, high-impact fashion statement.